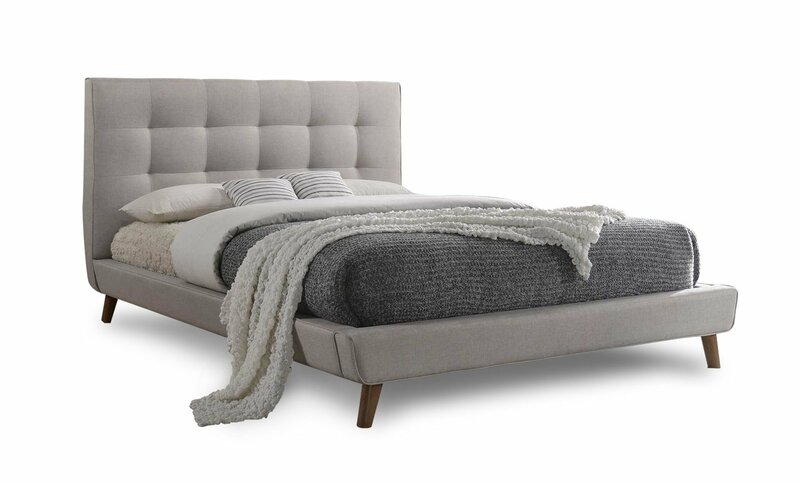 The Milan Queen Bed Frame is a stylish bed frame with a modern Milanese-inspired design. 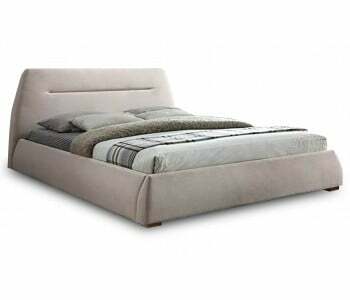 This premium fabric bed features a gorgeous beige upholstery and comes with a tufted headboard and a mattress sit-inside base. 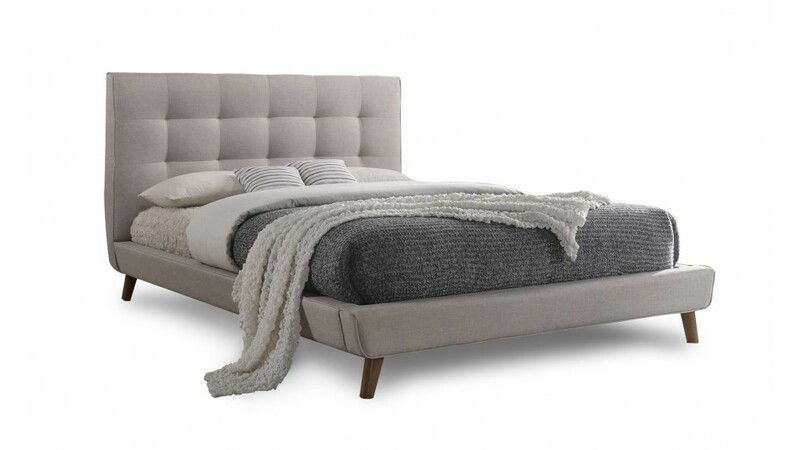 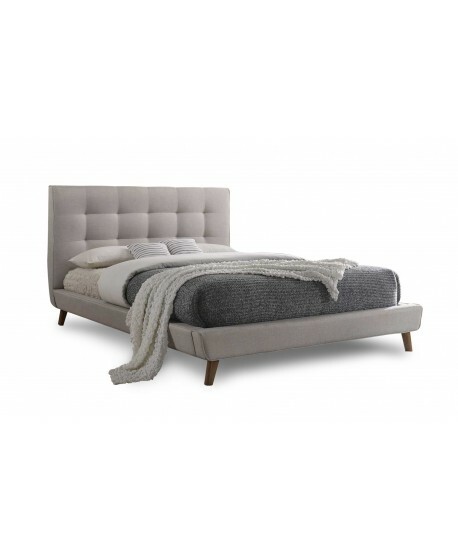 The bed is then paired with tapered conical legs for a modern, premium vibe. 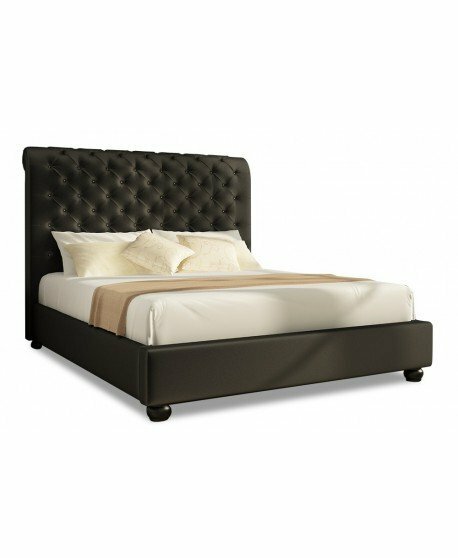 Simple, elegant, but definitely stylish and luxurious, the Milan Queen Bed Frame is a beautiful addition to your bedroom interior. 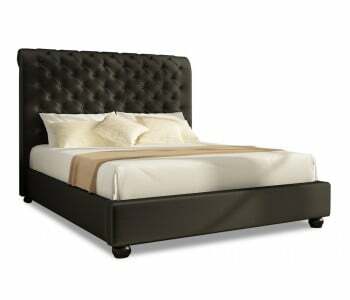 This bed frame is finely crafted using careful craftsmanship and top quality materials. 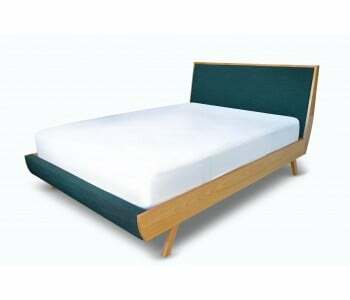 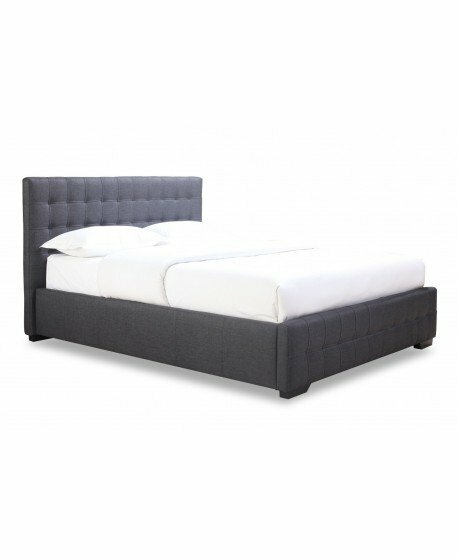 Its top quality construction, upholstering and its expert tufting make this bed a truly stylish bed frame that lasts. 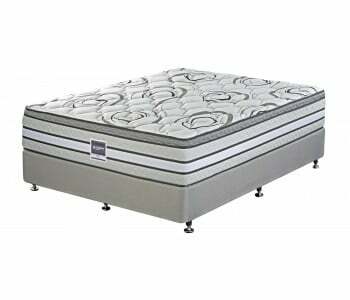 For added durability, the base comes with a system of thick slats and is reinforced by a central support slat. 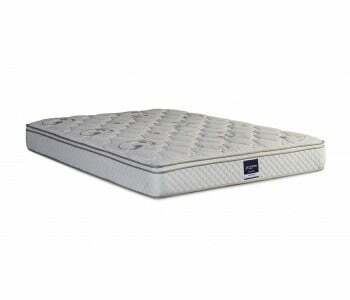 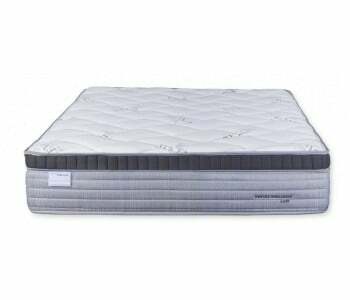 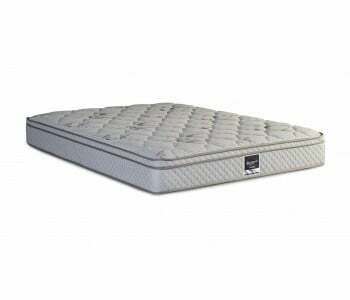 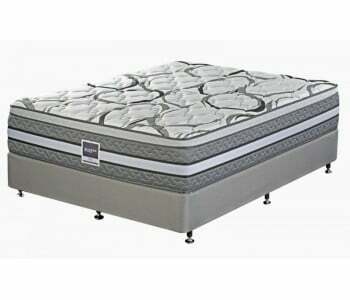 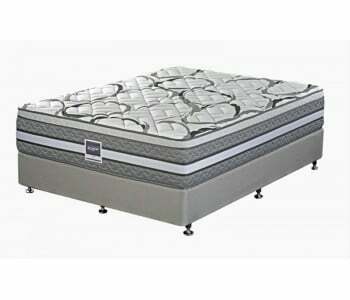 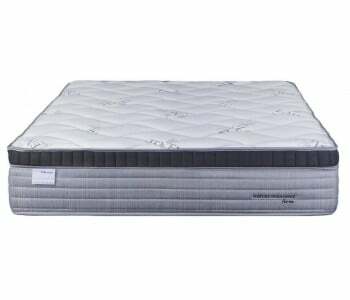 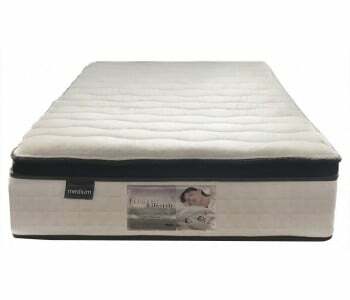 This type of base ensures that you get a strong and sturdy base that is suitable for any mattress type.